Freehold is a borough in Monmouth County, New Jersey, United States. It is the county seat of Monmouth County. As of the 2010 United States Census, the borough's population was 12,052, reflecting an increase of 1,076 (+9.8%) from the 10,976 counted in the 2000 Census, which had in turn increased by 234 (+2.2%) from the 10,742 counted in the 1990 Census. 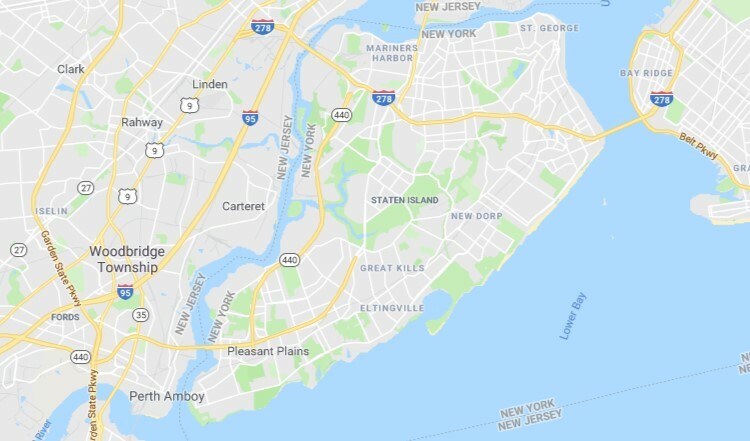 According to the United States Census Bureau, the borough had a total area of 1.952 square miles (5.055 km²), including 1.950 square miles (5.050 km²) of land and 0.002 square miles (0.005 km²) of water (0.09%). It is situated in the heart of Monmouth County and is located approximately 40 miles (64 km) south of New York City and 65 miles (105 km) northeast of Philadelphia. Freehold is also about 16 miles (26 km) west of Asbury Park on the Jersey Shore. As of the 2010 United States Census, there were 12,052 people, 4,006 households, and 2,660 families residing in the borough. The population density was 6,180.8 per square mile (2,386.4/km²). There were 4,249 housing units at an average density of 2,179.1 per square mile (841.4/km²). The racial makeup of the borough was 65.72% (7,920) White, 12.57% (1,515) Black or African American, 0.52% (63) Native American, 2.89% (348) Asian, 0.07% (8) Pacific Islander, 15.35% (1,850) from other races, and 2.89% (348) from two or more races. Hispanic or Latino of any race were 42.87% (5,167) of the population.